This is a celebration of riders and riding. It’s for everyone who remembers the freedom they felt the first time they took off down the street on two wheels. And it’s for those who took it further: the generations of fathers, sons, mothers, brothers, sisters and friends who fired up their engines and followed their dreams of freedom on two wheels. 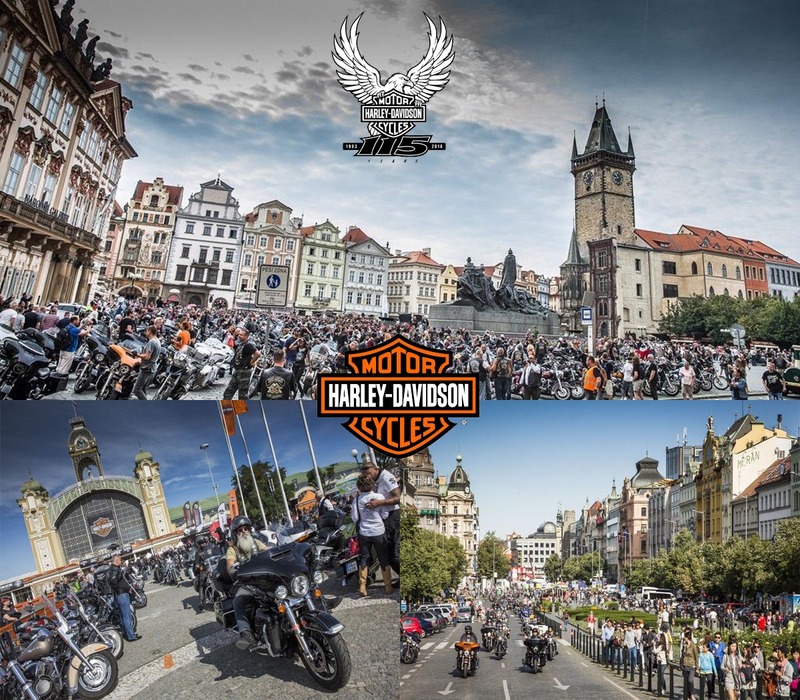 So no matter what you ride, or even if you haven’t started yet, everyone is welcome to join the celebration of Harley-Davidson’s 115th anniversary. It takes place right in the middle of Europe, in the land of 115 stories – Prague, Czech Republic.